The El Paso Chihuahuas season is ready to begin as they take on the Las Vegas Aviators in their season opener and host a five-game homestand against their division rivals. Last season the Chihuahuas had a 13-3 record against the Aviators. 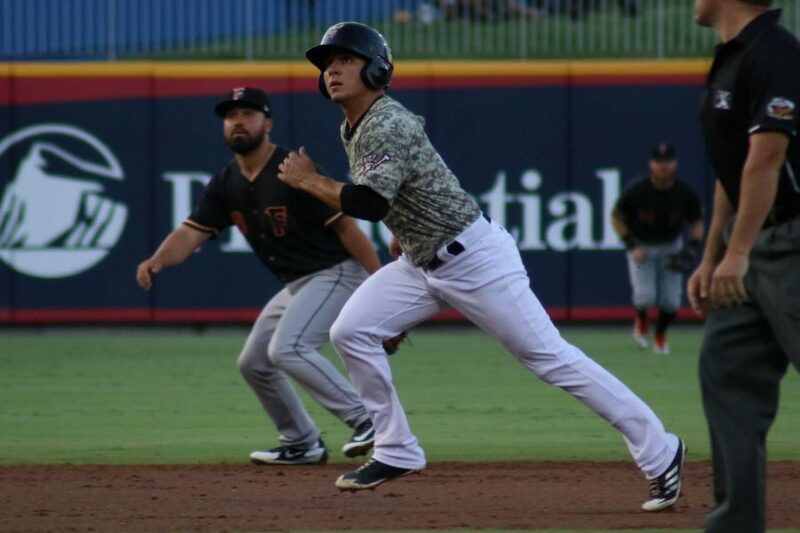 The Chihuahuas are coming off a Pacific Coast League Pacific South division championship for the fourth straight season, but fell to the Fresno Grizzlies in the opening round of the Pacific Coast League playoffs. The Chihuahuas fought back from a 2-0 series deficit to force a deciding fifth game losing 10-1. This season the Chihuahuas plan to bring home a Pacific Coast League Championship back to the city of El Paso like they did back in 2016. 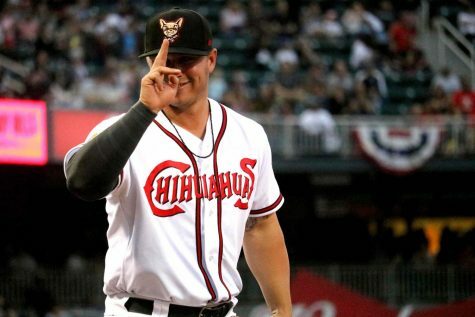 In 2017, the Chihuahuas were close to bringing that glory to the Sun City but lost in the fifth and deciding game of the PCL championship series against the Memphis Redbirds. The Chihuahuas have a new skipper in manager Edwin Rodriguez who becomes the fourth manger in club history. Rodriguez previously managed the High-A Lake Elsinore Storm who is also apart of the San Diego Padres organization. Rodriguez replaces former Chihuahuas Manager Rod Barajas, who was named San Diego Padres bench coach in late October. 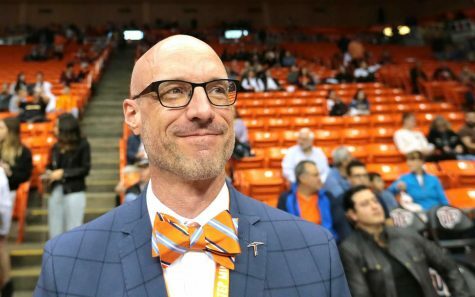 “We are glad to welcome our new manager, Edwin Rodriguez and look forward to his leadership with some of the Padres top prospects that will continue to come through El Paso,” Senior Vice President and General Manager of the El Paso Chihuahuas Brad Taylor said. The roster for the Chihuahuas includes a talented bunch from pitchers Cal Quantrill and Logan Allen, to infielder Luis Urias. This roster has nine players with Major League Baseball experience and five of the Padres top 30 prospects. Urias is a Triple-A all-star and last season posted 24 hits, 19 RBIs, and a .258 batting average for the Chihuahuas. Urias was also ranked the number four prospect in the Padre organization which had the top-rated prospect class in the whole Major League. Urias was also ranked as the 22nd best prospect in the major league, according to MLB.com. Quantrill is a 2016 first-round pick for the San Diego Padres and had a record of 3-1 on the mound with a 3.48 ERA, pitching 22 strikeouts for the year. “It feels good to be here at this level and I’m just working as hard as I can every day to reach my goal of playing in the major leagues,” Quantrill said. Logan Allen pitched an overall record of 4-0 on the mound with an exceptional 1.63 ERA and 26 strikeouts. Allen who is an eighth-round pick by the Boston Red Sox in 2015 has a 24-20 record in the Minors with a career 2.75 ERA and 378 strikeouts. The El Paso Chihuahuas first three games and series finale in the five-game season opener series against the Las Vegas Aviators will take place at 7:05 p.m. April 4, 5, 6, and 8 at Southwest University Park. The fourth game in the series will take place at 1:05 p.m. April 7 at Southwest University Park.